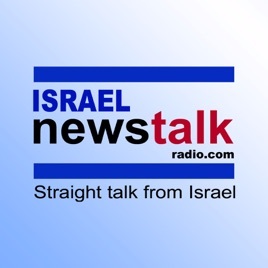 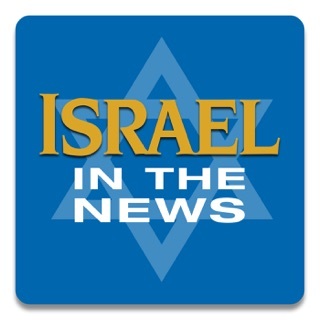 Israel News Talk Radio is Israel’s premier online radio station for News & Talk programming in English. 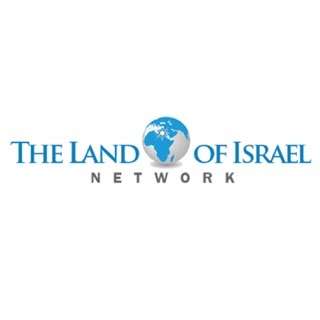 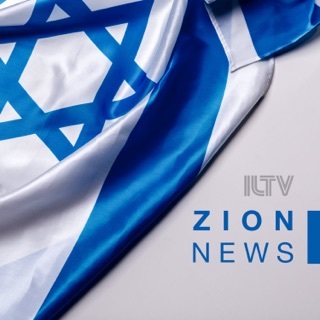 We provide a reliable, inside voice on what is happening on the ground in Israel and are committed to candid and straightforward reporting of Israeli news, events and current affairs. 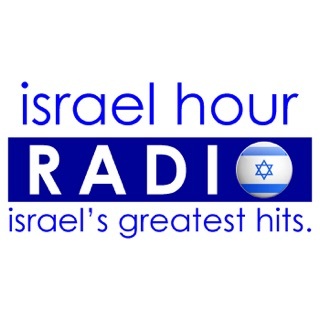 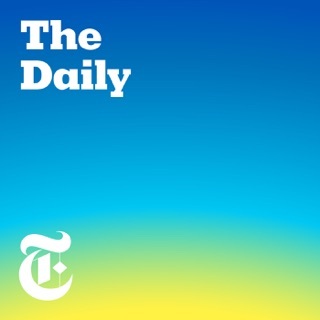 Honest voices from the ground in Israel, so refreshing and insightful. 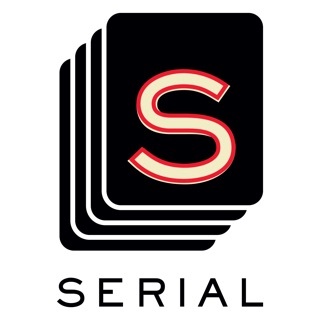 I adore their show hosts too. 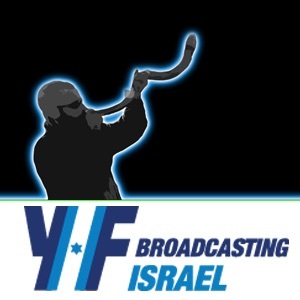 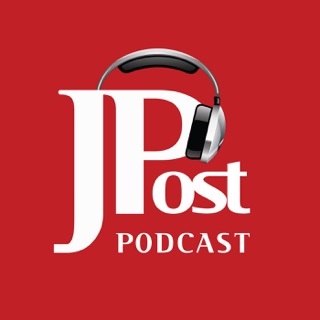 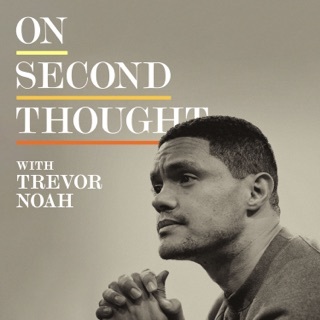 "Israel Radio Podcast with Yishai Fleisher"